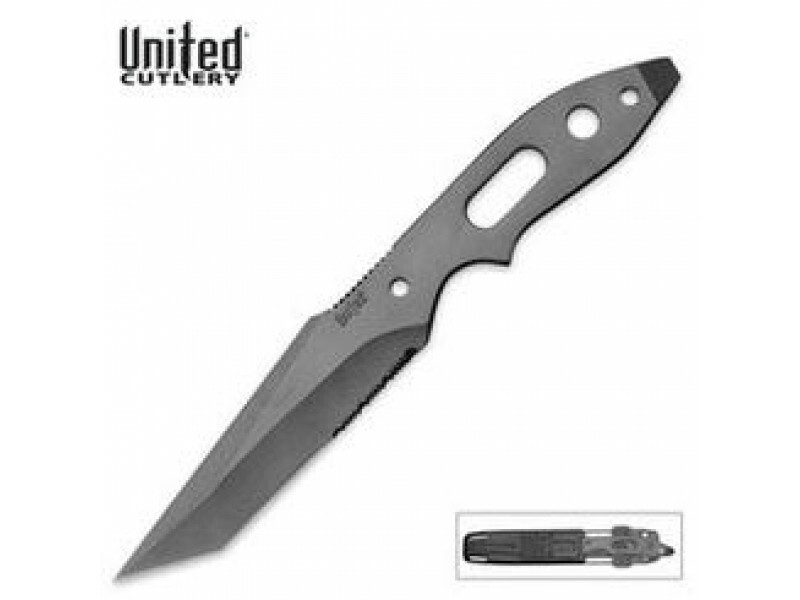 Buy Elite Forces Tactical Knife , from Budk - RBC VISA for $19.99 only in My e-commerce. 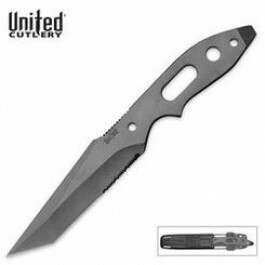 This tactical knife is designed especially for a slim, low profile concealment. Constructed from a single solid piece of AUS-6 stainless steel, this is the knife you definitely want by your side! Includes a slim profile, impact resistant, molded sheath with stainless steel clips. 8 5/8" overall.